During colonoscopy, looping is a frequent challenge. It occurs when the colonoscope s tretches and distends the colon in response to the physician’s efforts to advance the scope forward. Typically once a loop has formed, it must be straightened before the procedure can continue. 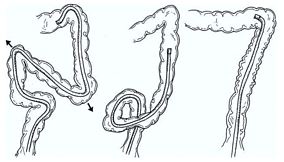 Looping is most common in the sigmoid colon, although it can occur anywhere the scope encounters a barrier. Looping is the primary cause of patient pain, complications, and failed procedures, and it increases the overall risk and cost of colonoscopy. Because it increases discomfort and prolongs the procedure, it can result in prolonged exposure to higher levels of anesthesia. Therefore, there is a strong incentive to mitigate looping as much as possible. 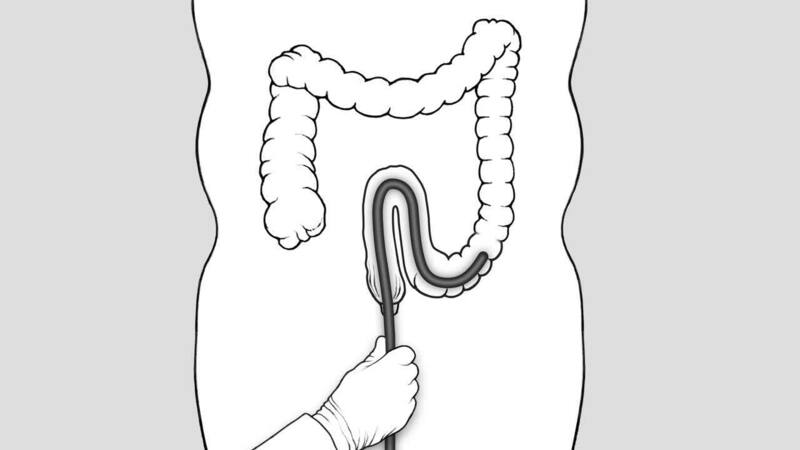 Along with physician scoping techniques, the best way to address looping is to apply counter-pressure to the patient’s lower abdomen to “splint the colon” (i.e., hold it in place). Almost universally, the responsibility for providing this counter-pressure lies with endoscopy nurses and technicians supporting the procedure. Furthermore, if manual pressure fails to prevent looping, the patient must be rolled onto his or her back. Best practices for applying manual pressure have enhanced the safety and efficacy of these methods. Yet sometimes, there is just no safe way for these techniques to be performed. As a result, musculoskeletal injuries are common among endoscopy nurses and staff. 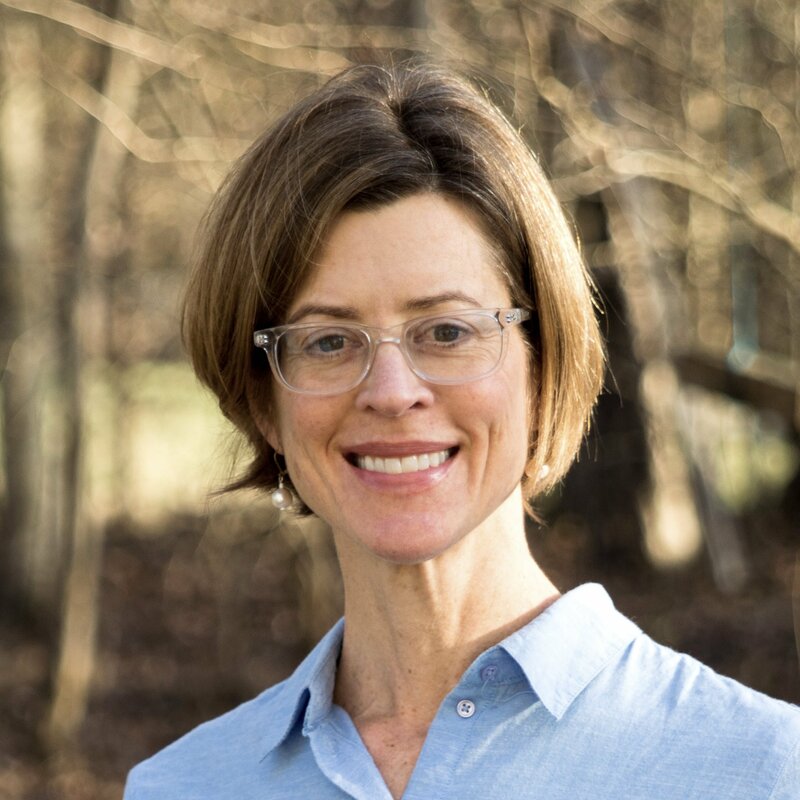 And patients are at risk as well; a recent study examining causes of post-colonoscopy pain found that two of the strongest predictors of post-procedure pain were: 1) if manual abdominal compression was used or 2) if the patient was repositioned. There are a handful of medical devices that detect and pinpoint looping so that it can be resolved via manual pressure and others that can help prevent looping altogether. Unfortunately, the current approach to addressing looping puts providers and patients at risk. In an ideal world, the problem could be resolved simply and efficiently, without the need for staff to physically intervene; this could translate into significant cost savings and ROI for hospitals.